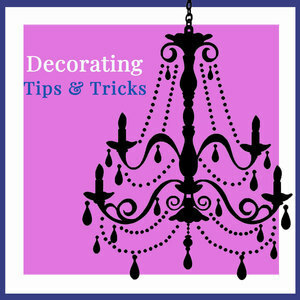 We love to chat about decorating and we're always lookIng for the latest decorating tips and the upcoming trends. Get our advice, secrets and have some laughs along the way. Listen in, you’ll be inspired to create a beautiful home and LOL a lot! Seriously great decorators having some serious fun. Join us! We're so glad you are here, it's like a sorority of people who love home decorating only without the mean girls. We're great friends, even though we don't get to see each other very often.We started the podcast because we were looking for a way to connect more closely to other decorating enthusiasts. Blogs are a fabulous way to share decorating information, but they aren't so good for reading when you are driving or doing chores. We wanted to go with you as you go about your day, we wanted to provide high quality tips with humor in an entertaining way. And let's be honest, we wanted a way to hang out together several times a week chatting about our favorite topic. We launched February 1, 2017 and it's been an amazing ride! You can always listen to the ABOUT episode where we share a bit about ourselves. CLICK HERE. Want to know more about each of us personally?